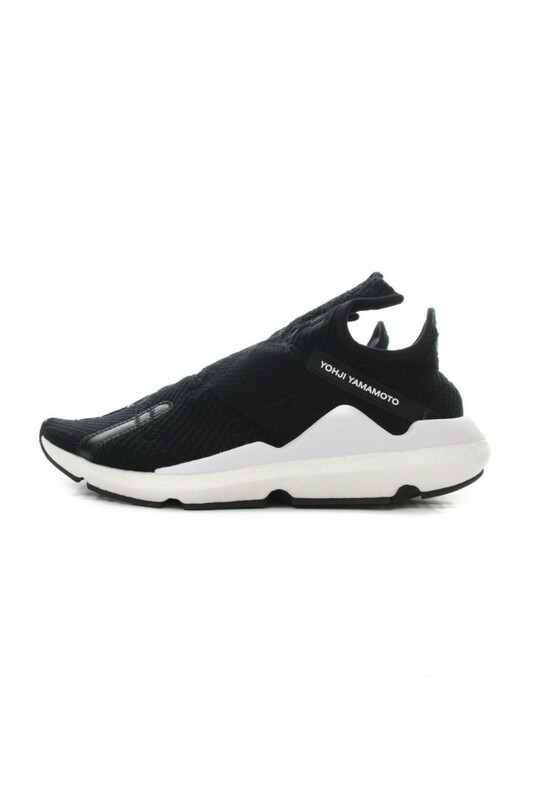 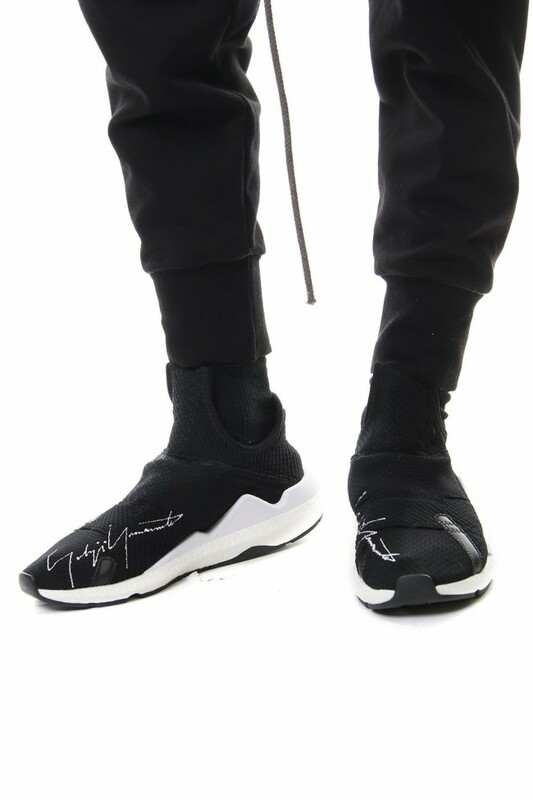 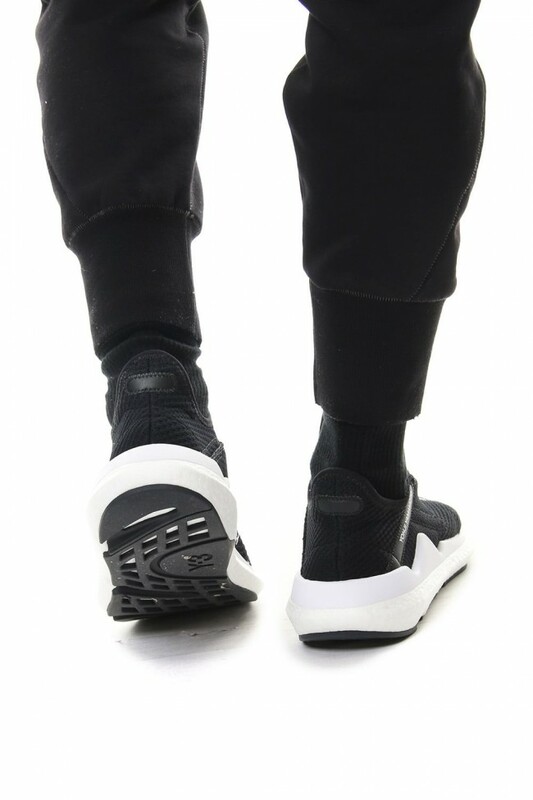 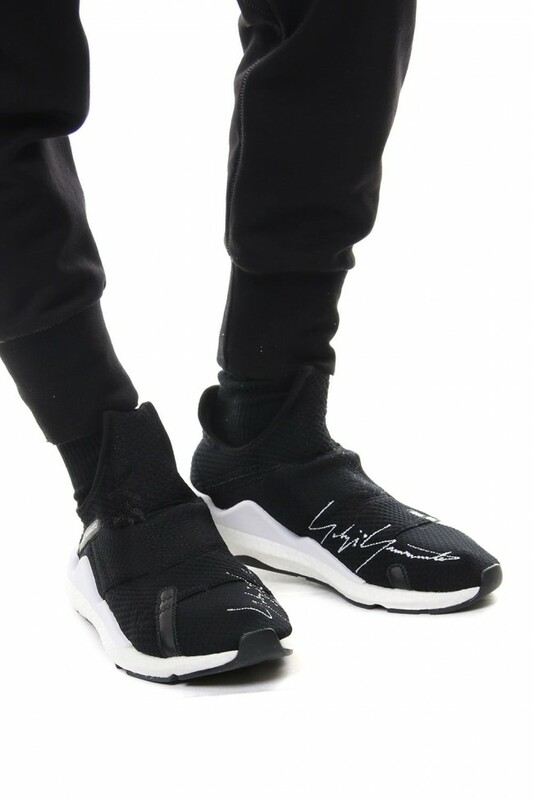 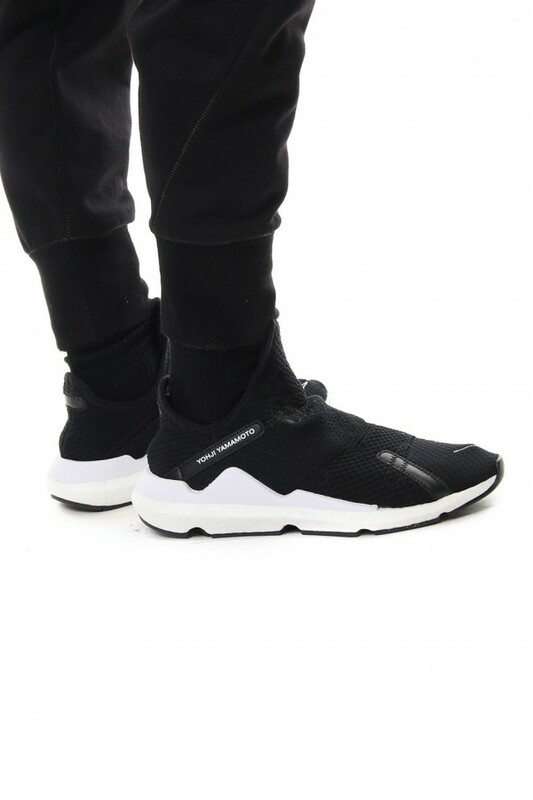 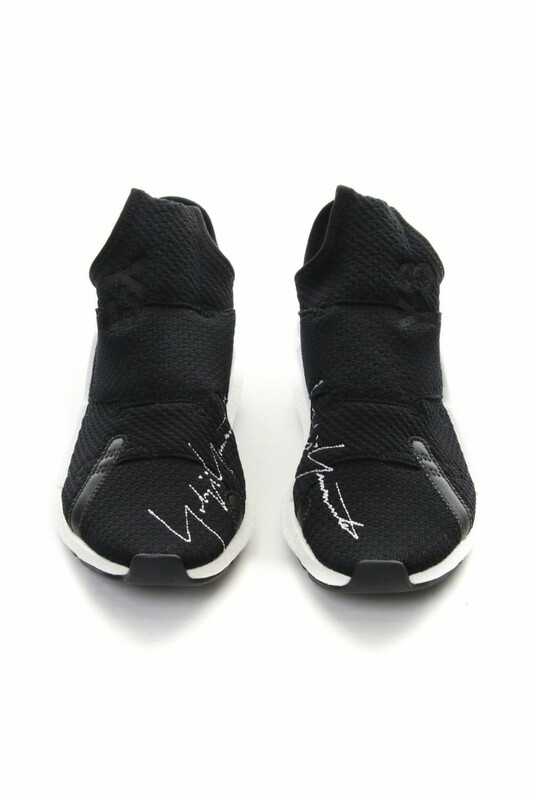 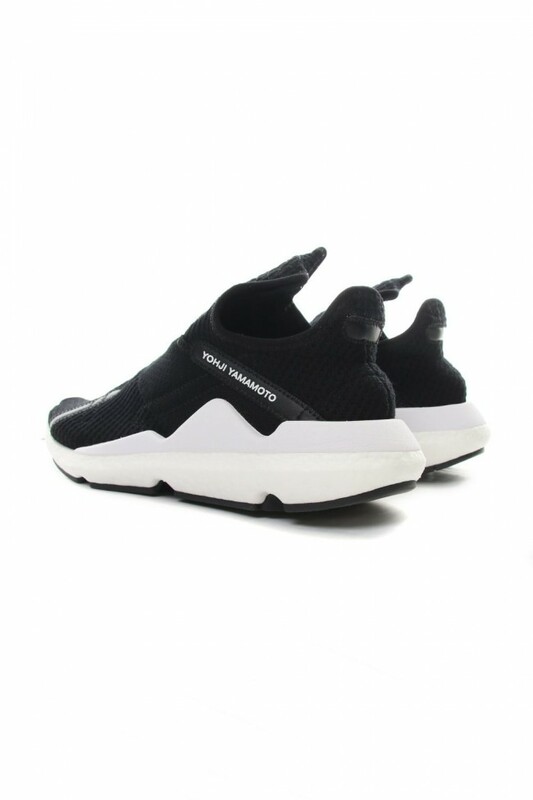 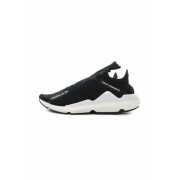 Y-3 19 Spring Summer Collection. 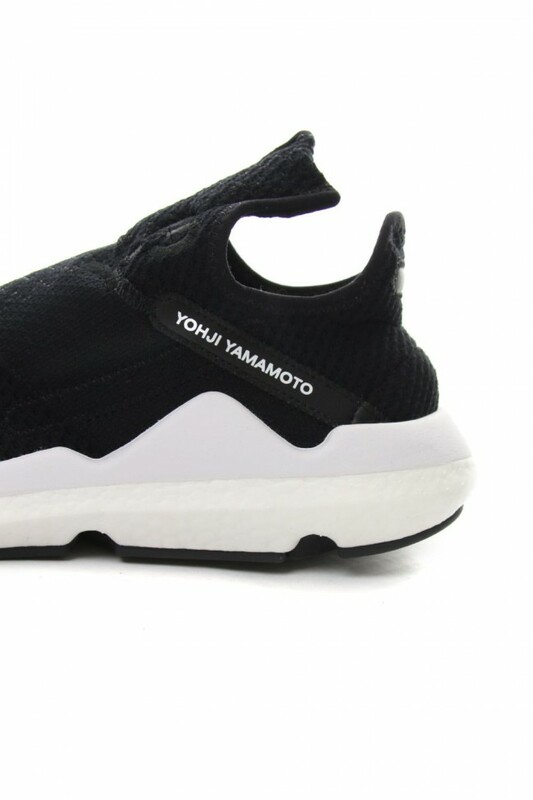 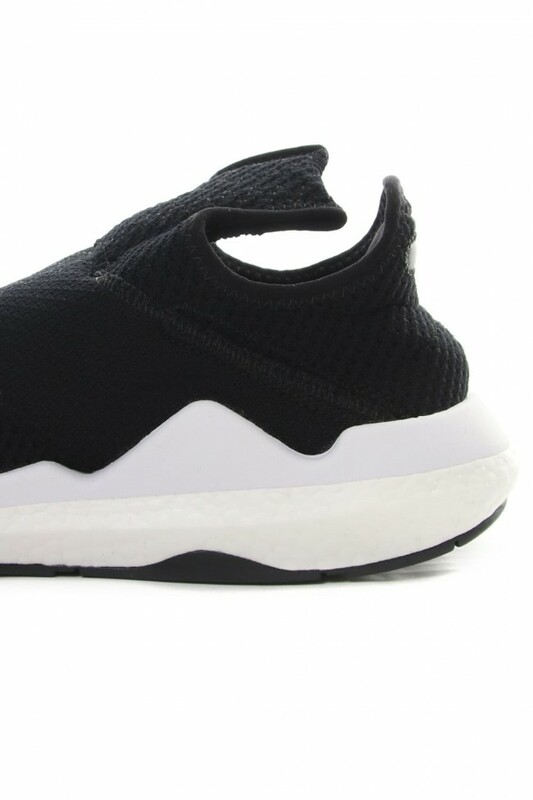 Y-3 designs meets state-of-the-art Adidas technology. 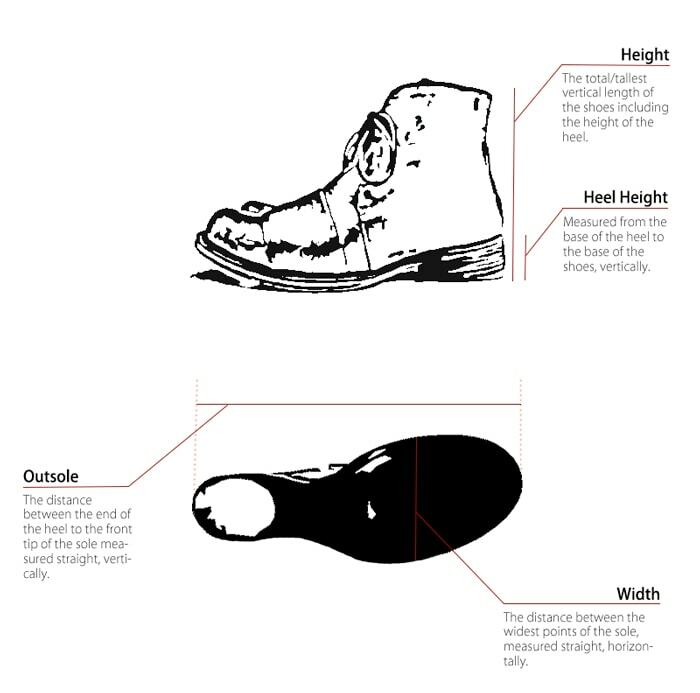 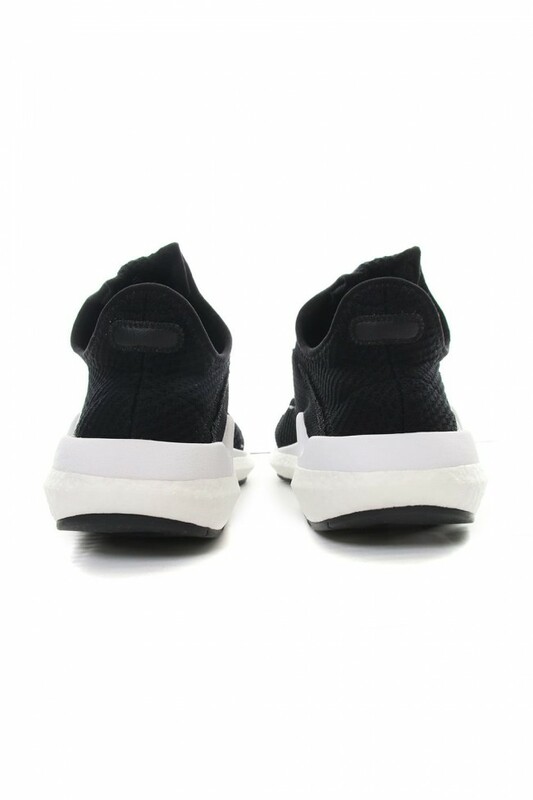 Boost is the most responsive cushioning to date. 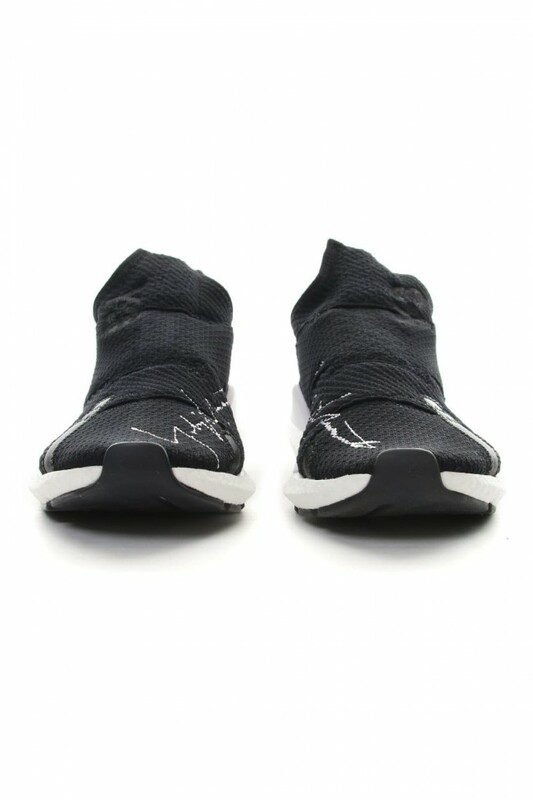 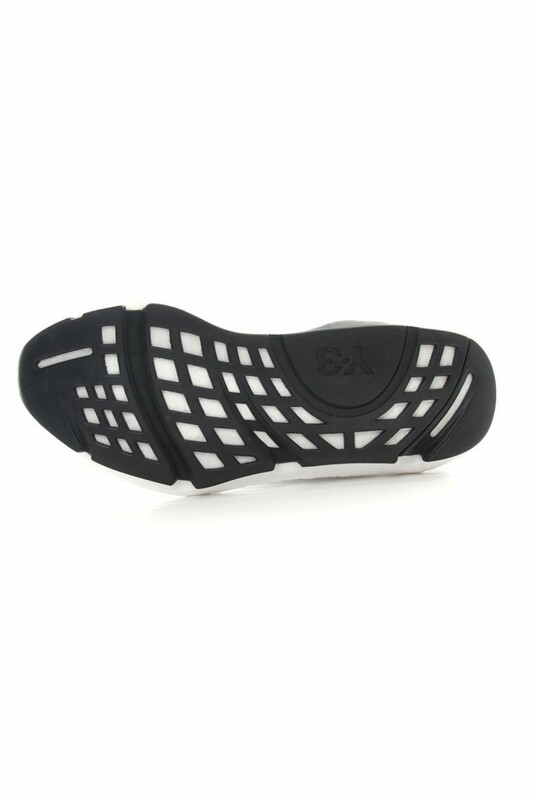 Adidas Primeknit upper wraps with adaptive support and has a super light comfort. 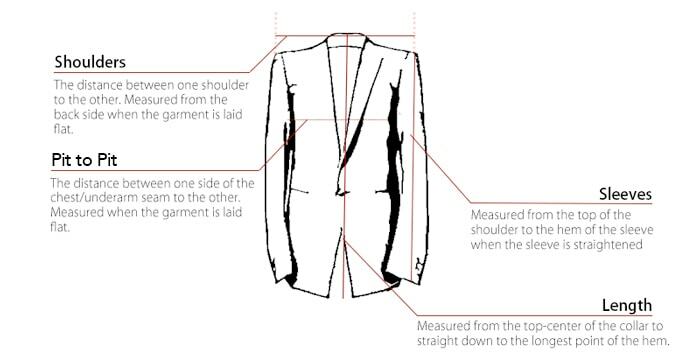 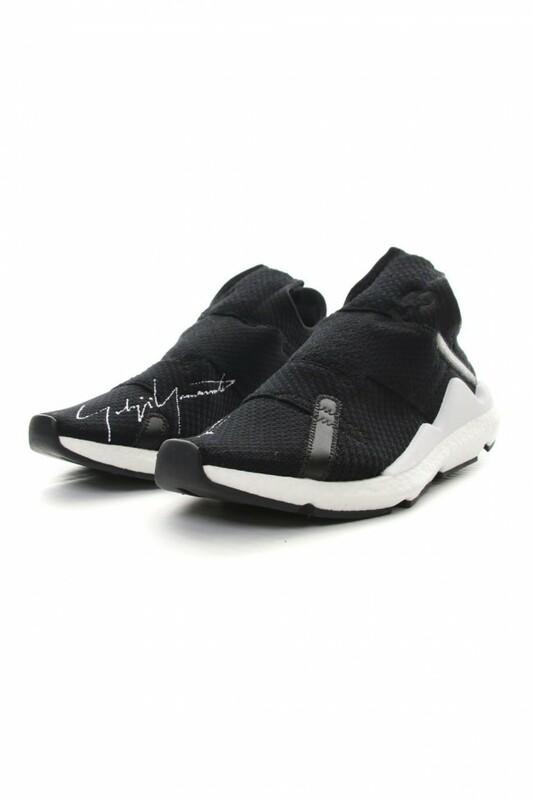 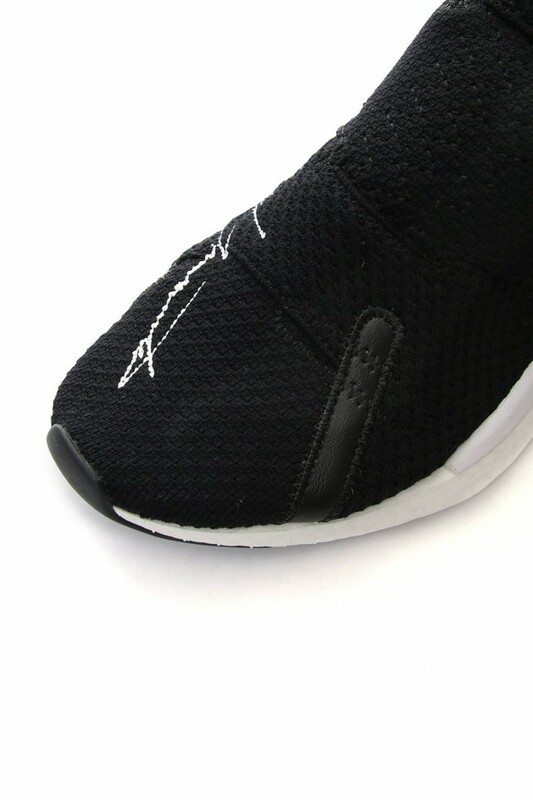 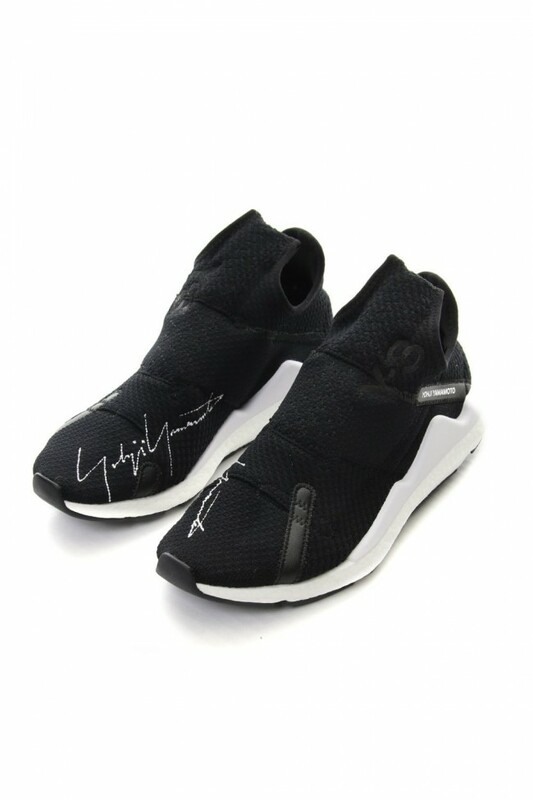 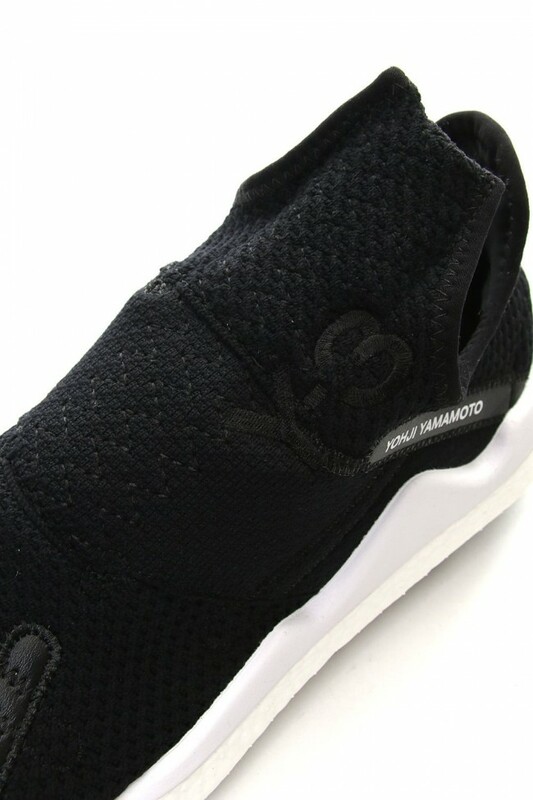 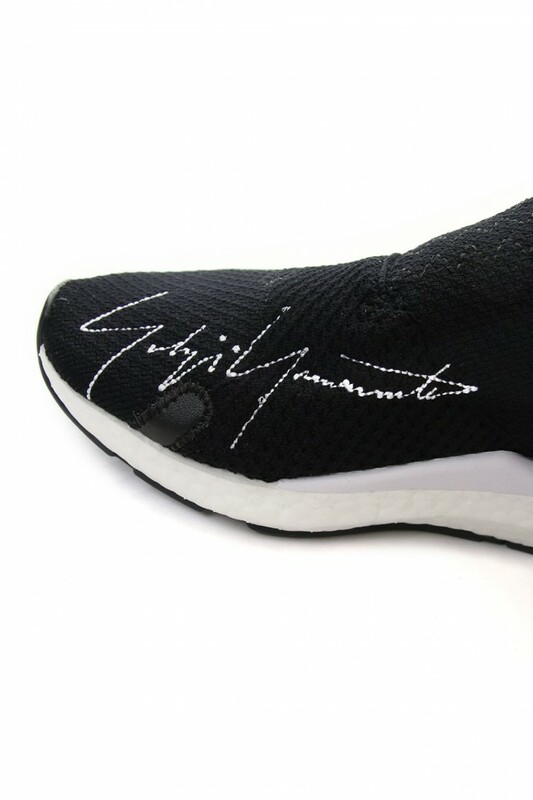 There is an embroidery sign of Yohji Yamamoto.